I was recently contacted by Kidloland to see if Blake would like to try out their nursery rhyme app. It is an app designed specifically for children 0-5 years and is very easy to use and child friendly. 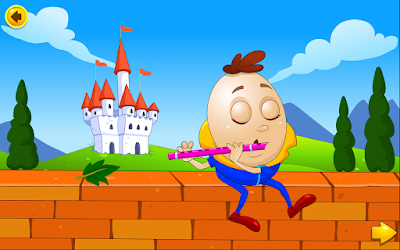 At nearly 2 years old Blake loves nursery rhymes and so this app is ideal for him. The app is free to download on Android, iOS and Amazon The app comes with a few free songs but the subscription gives you unlimited access to download. 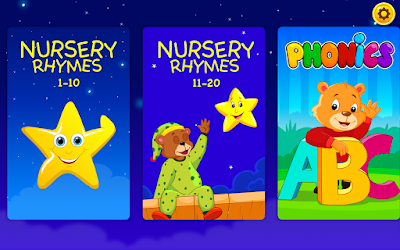 The app has all your favorite classic nursery rhymes, educational songs for learning ABC's, animals and much more. One of the things that Blake loves about the app is that you can tap on the animals and other character's and watch them come alive, which makes it even more fun! Once you have downloaded the songs you are able to enjoy them offline anywhere. We will be using the app when we are away on holiday in Cape Verde to keep Blake entertained for example when waiting for food or on the airplane. The app is very entertaining and as soon as I put the app on my tablet Blake was straight over to me to see what was going on. 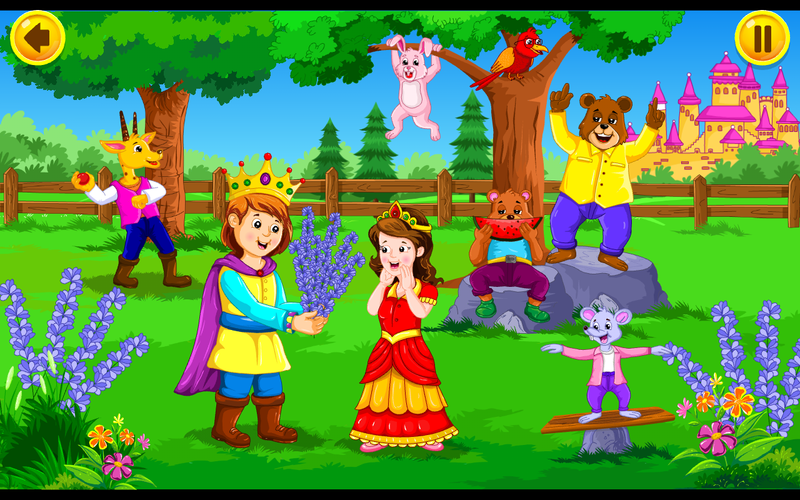 The music is very catchy and all the images are bright and colorful. I wish that I had known about the app sooner since Blake loves it so much. There is so much for children to learn with this app and I can honestly say a subscription is worthwhile as you get so much more from it! 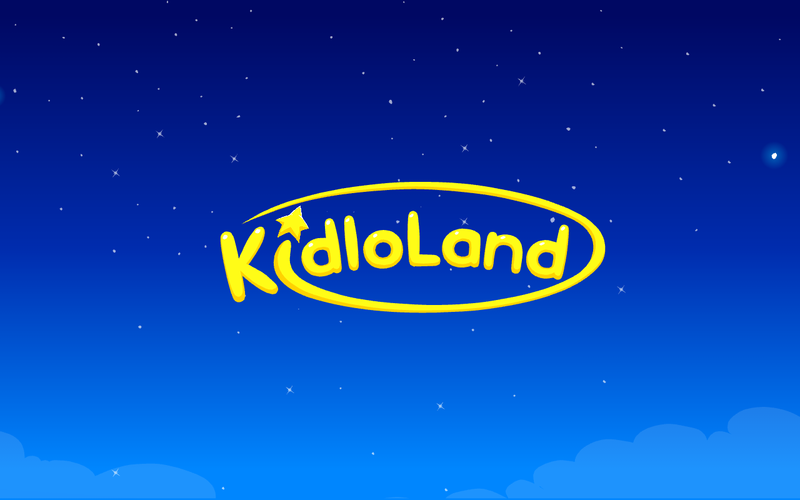 Have you heard of Kidloland? Does this sound like an app your child/ren would love? Or maybe it's an app that your kid's already love? I'd love to know. It's great too see people using technology in interesting ways like this. Much more stimulating that just watching TV. What a great sounding app for kids, I'll have to suggest this to some of my friends. I've never heard of this app before, but then all my children are a little bit older. It sounds like a good app! 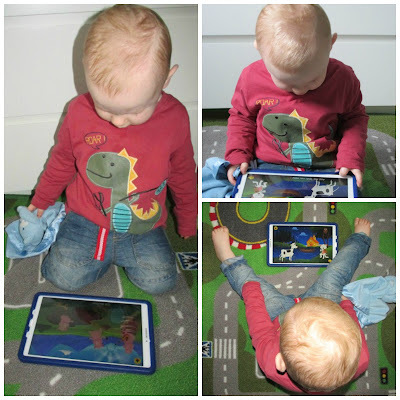 I haven't heard of this app, but love the fun colourful animations and can see how they would engage a little one! Sounds like a great app for younger children. At 6 & 7 I think mine are a bit too old for it now but they would have loved it a few years ago! 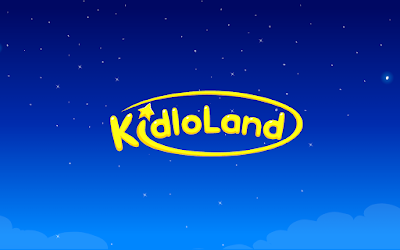 I've never heard of Kidloland before but it definitely sounds like an app little man would like! We've heard of this app before and read a lot of people rave about it. Must give it a try! That sounds perfect for my little boy he loves nursery rhymes. It's great that the app is free too! I'm sure this is a fun sounding app and something Sylvia might like. Interactive apps are just so good for little ones, especially with an educational slant. Sounds like an amazing app! This looks like such a great app! I'll have to download it for my little sister. I love that they are making apps interactive and fun for the little ones. I haven't heard of it but my two love this because they love listening and dancing to nursery rhymes. Thanks for sharing.